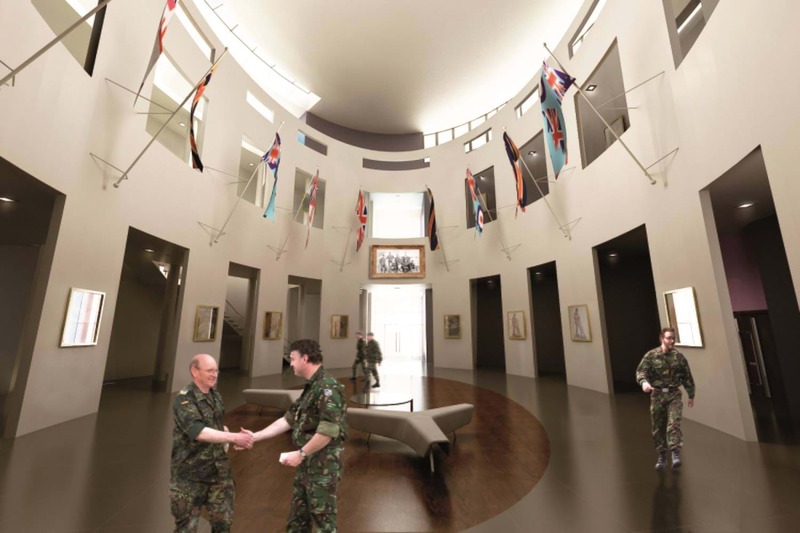 As part of the METRIX Consortium, we were lead consultants in the design of a new Defence Technical College, a tri-service training facility for the UK’s armed forces. 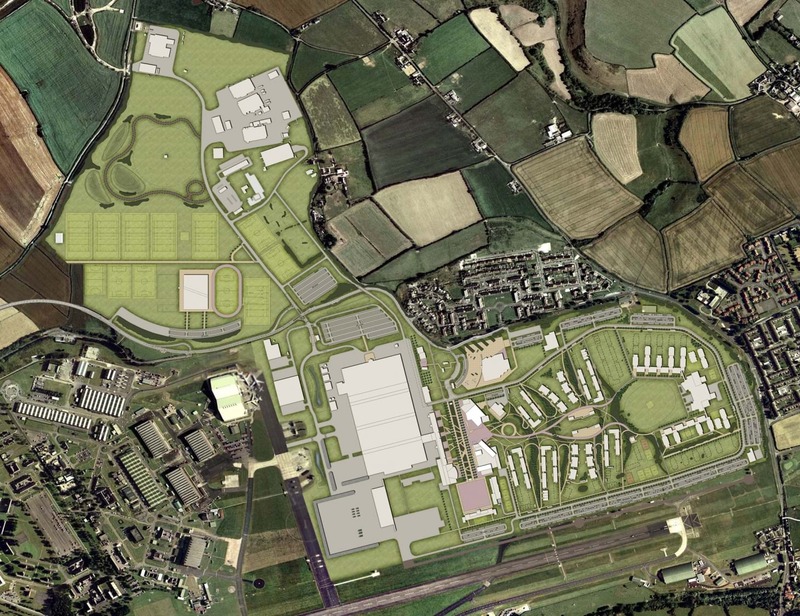 We were responsible for the design of new single living accommodation, messes and comprehensive sports and leisure facilities, including dining, retail, medical facilities all to support a population of 5000 trainees and permanent staff’. 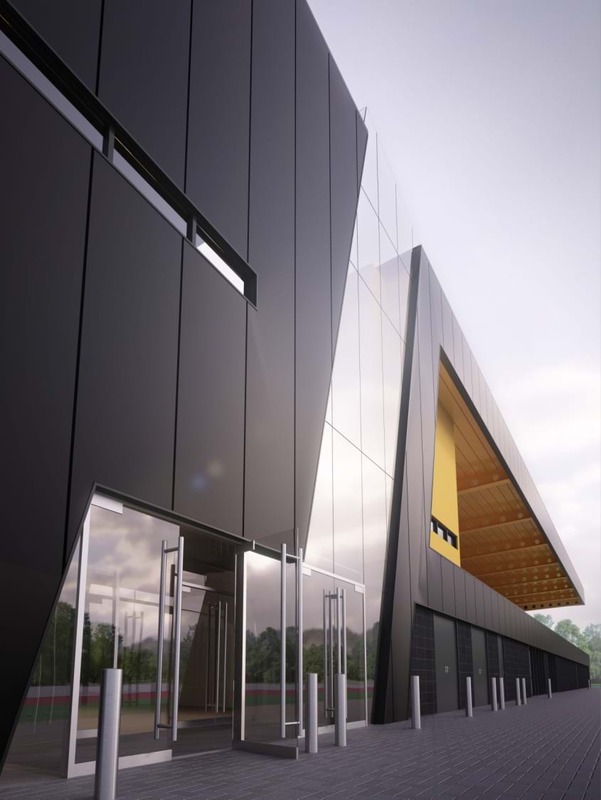 We completed the design from concept, achieved planning approval and completed the full Scheme Design, prior to the project being cancelled. 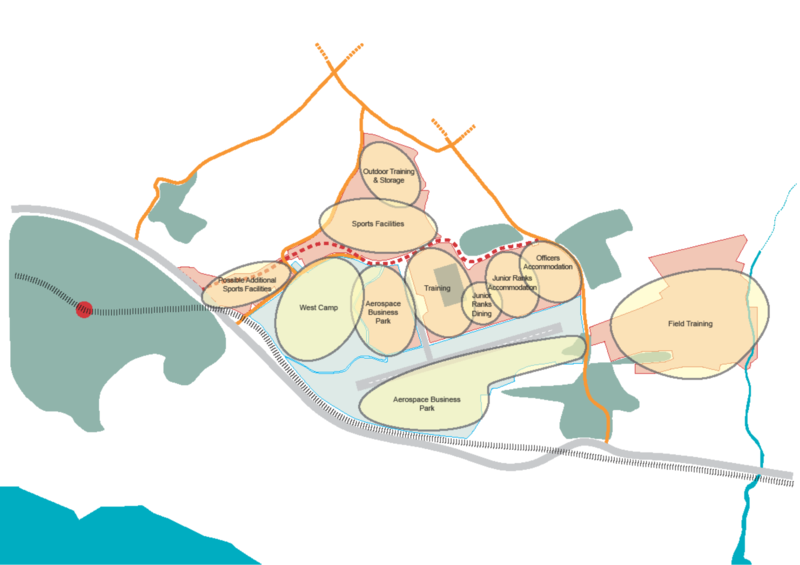 Our masterplan for the 180 hectare site was designed to create a clear framework of living, leisure and working facilities in a high quality landscaped environment. As a training-led PFI, a full understanding of the needs of the facilities and wider estate informed the design.